The Nordstrom Anniversary Sale is finally here! Early Access for Nordstrom Cardholders started July 13th and will run until July 20st. The sale will be open to the public starting July 21st and will end August 8th. For a limited time, you can score some really good deals on major markdowns from many popular brands and enjoy the savings in turn. There were many beauty exclusives that caught my attention while browsing the catalog online, so I paid a visit to my local store for Early Access. 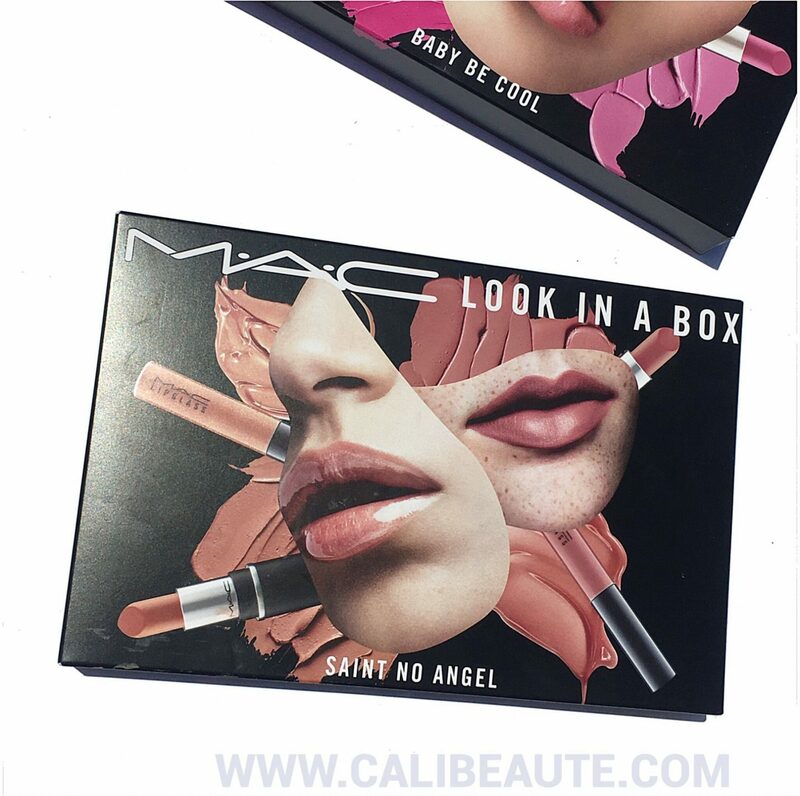 Today’s post will feature the Nordstrom Exclusive MAC Look in a Box Mini Lip Kit offerings that I picked up in Baby Be Cool and Saint No Angel along with product information and swatches. I have a feeling that these kits will sell out fast, so I would recommend that you order online or head over to your local store for a visit soon. 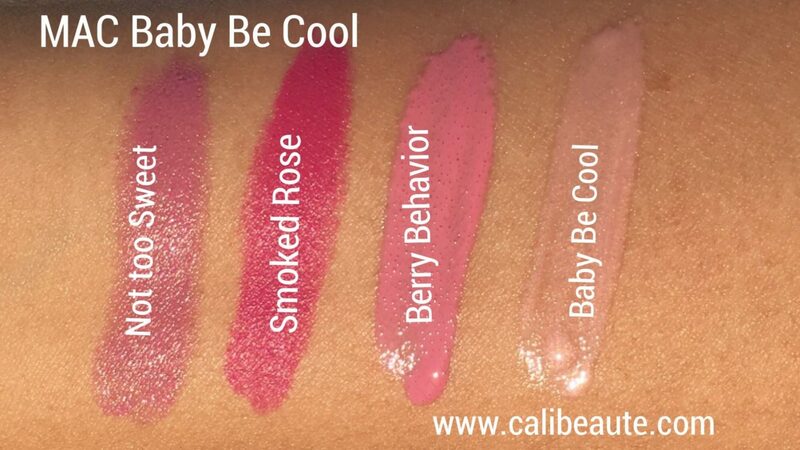 The Baby Be Cool Mini Lip Kit is a four piece pink toned lip kit. 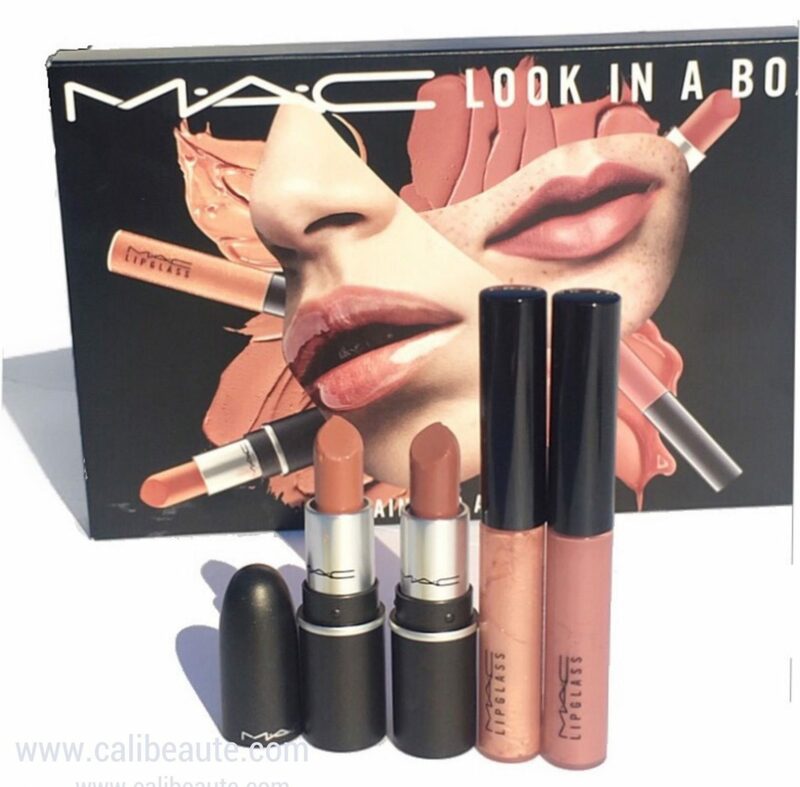 It features two shades of lip glass and and two shades of lipstick, one with a high shine cremesheen finish and one with an original matte finish. They can be worn together and layered with the lip glass. 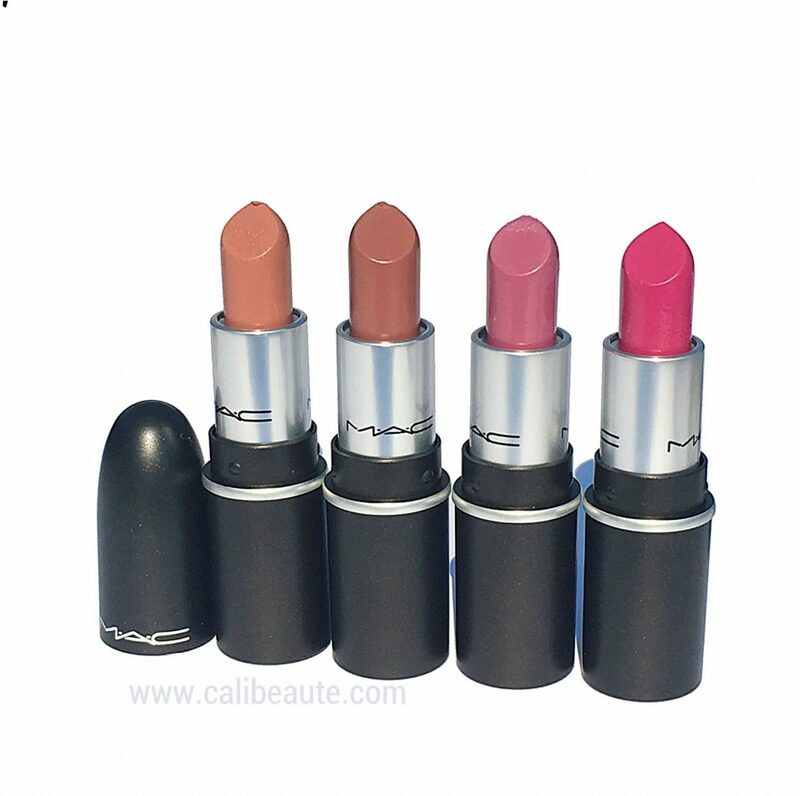 Pricing & Availability: $26.50 , a Nordstrom Exclusive. find it here. 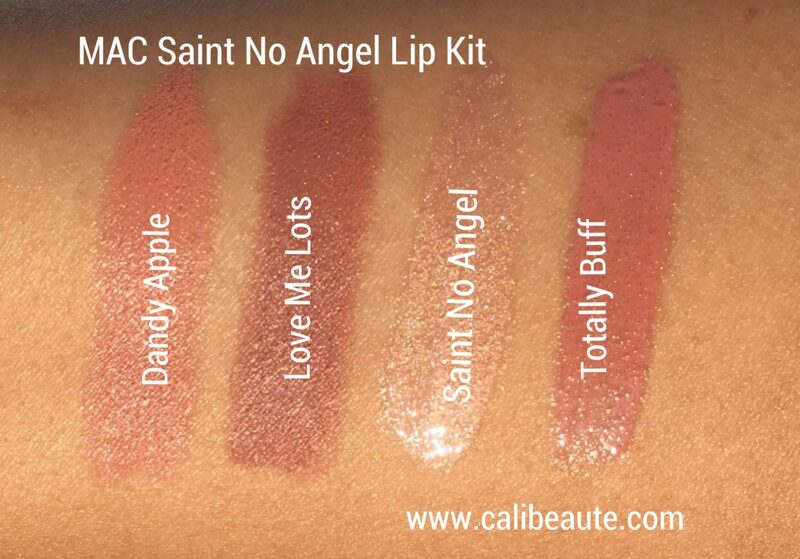 The Saint No Angel Mini Lip Kit is a four piece neutral toned lip kit. 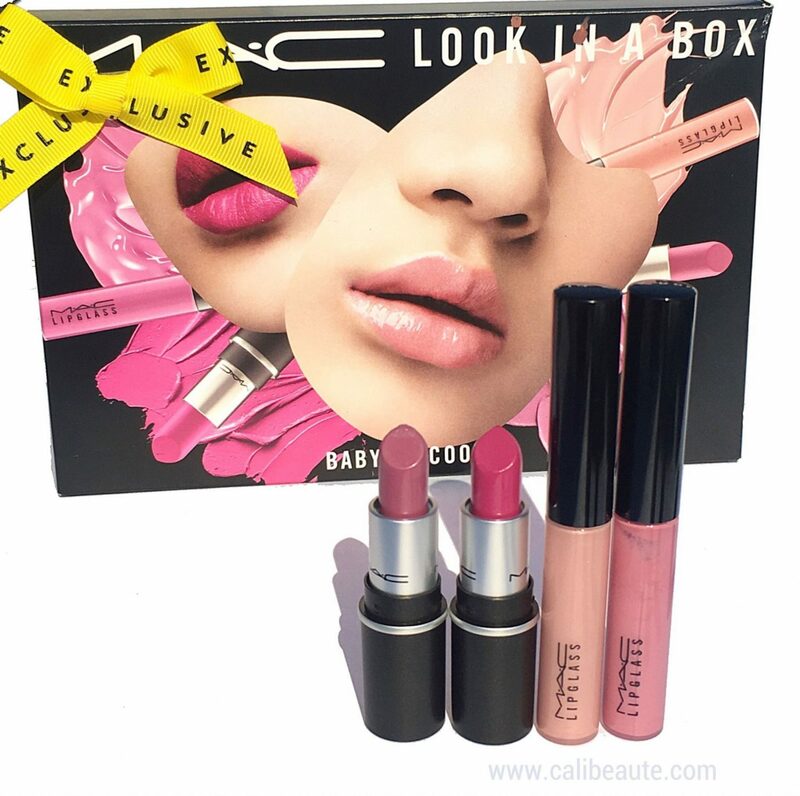 It features two shades of lip glass and and two shades of lipstick, one with a velvet sheen finish and one with an original matte finish. They can also be worn together and layered with the lip glass. 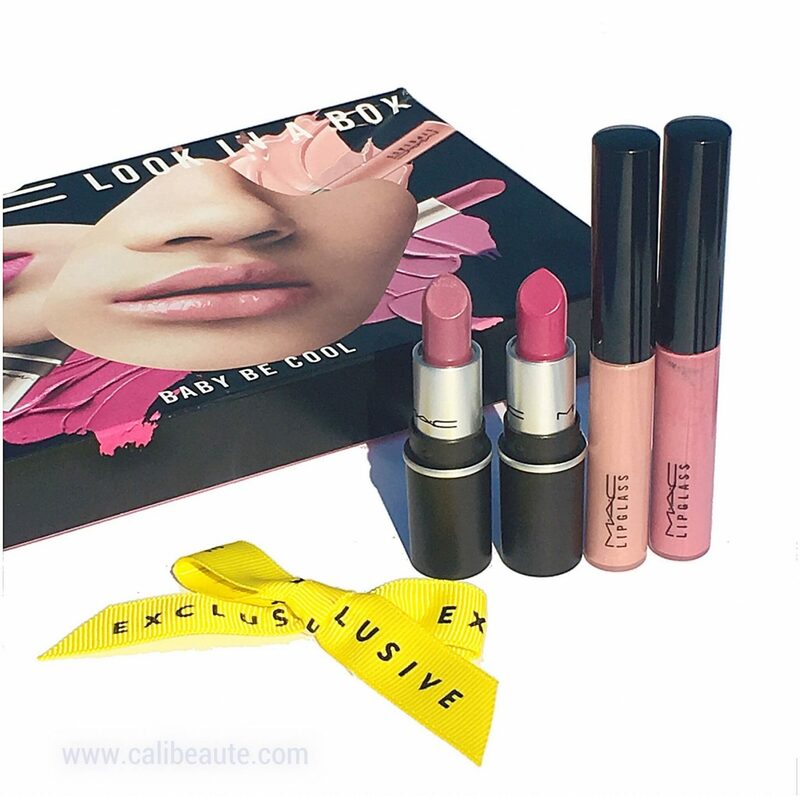 There are a total of 7 Look in a Box kits that are available during the Nordstrom anniversary sale with a mix of an array of best selling hues for the eyes and lips. 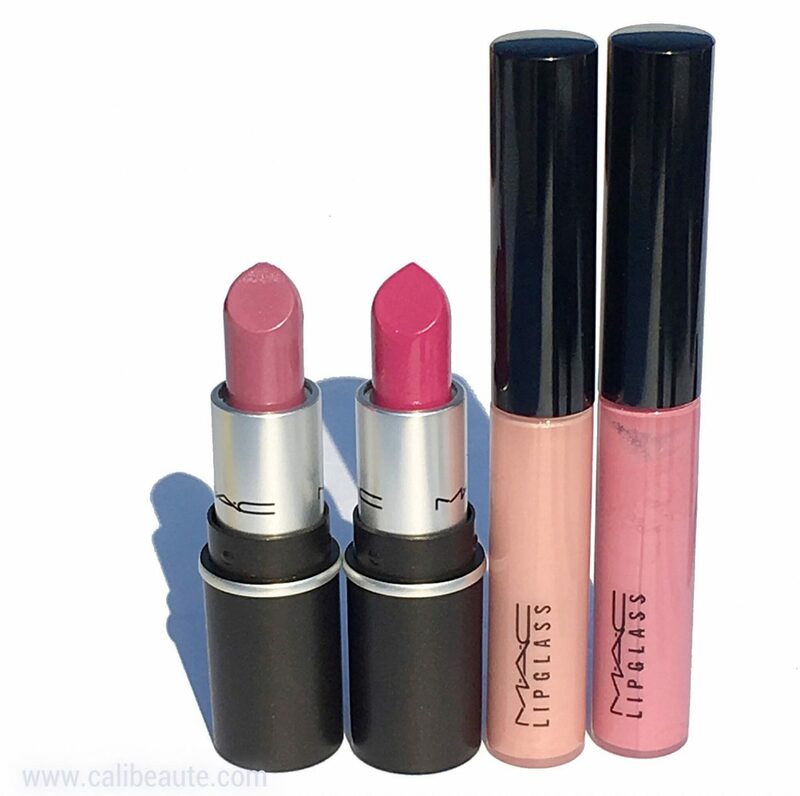 Each kit is contains coordinated colors to suit your makeup preference. 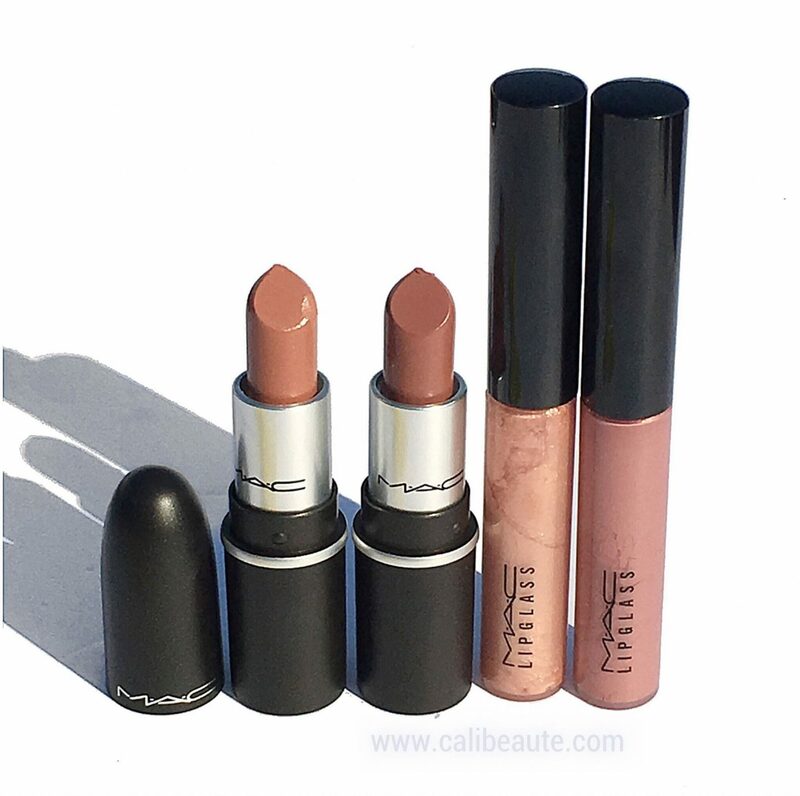 All of them can be exclusively found at Nordstrom, shop them here. Is this on your radar? Thanks for stopping by today. 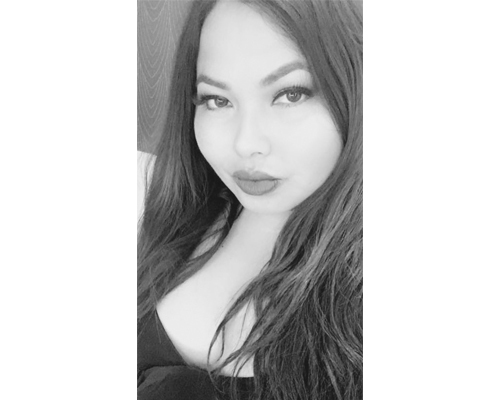 There are many new posts in the works so please don’t forget to subscribe below to stay updated with the latest. *This post contains affiliate links which generates a small commission to keep this blog running should you decide to use at no extra cost to you.